Here is a sampling of awareness causes trending in the news. You'll find links to the news stories themselves as well as links to products that will help you show your support. Click on the image next to each news story to view the best products supporting that cause. In October of 2017 the #MeToo hashtag created a national conversation surrounding sexual assault. #MeToo is a movement that supports all survivors of sexual violence and encourages empathy that empowers. 17,700,000 women have been survivors of sexual assault since 1998, according to the founder of the movement, Tarana Burke. 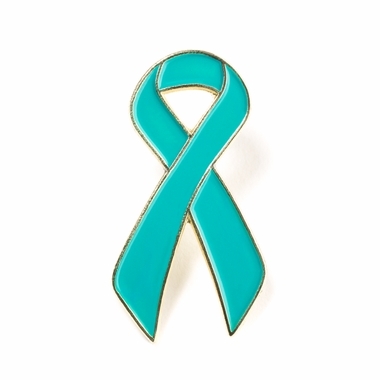 Display or wear this #METOO Break the Silence rubber wristband to continue the global conversation surrounding sexual violence and let people know they are not alone. Hadiya Pendleton was shot and killed in Chicago, at the age of 15, just a week after performing at President Obama’s Inaugural Parade in 2013. Hadiya’s friends and family chose the color orange to honor her and to bring attention to the need for gun violence prevention. Since then orange has become the defining color for the gun violence awareness movement. Wear Orange Weekend will begin June 1, 2018 with events planned across the country, to show support for gun violence prevention. "Orange is what hunters wear in the woods to protect themselves and others from harm. Orange is a bright, bold color that demands to be seen. Orange expresses our collective hope as a nation — a hope for a future free from gun violence." More than 90 people are killed and hundreds more are injured every day as a result of gun violence. Display or wear orange awareness products to show your support for gun violence prevention. There are no words to truly capture the devastation felt about the massacre that took place in Orlando on June 12, 2016. Violence, destruction, and taking the life of another are never the answer. Our thoughts and prayers are with those who lost a loved one. We continue to hope that peace finds its way to overcome hate. 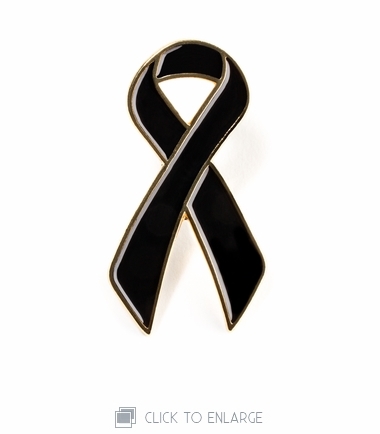 Display or wear black ribbons to express your sorrow or concerns for senseless killings like this most recent event in Orlando. The tragic events that took place at the Charlie Hebdo headquarters on January 7, 2015 in Paris, France have left millions worldwide standing in solidarity to protect freedom of speech, freedom of the press and freedom of expression. Many have posted "Je Suis Charlie" on social media to use their free speech to stand with the people of France. The first anniversary of the tragic events at last year's Boston Marathon is April 15th. The memorial exhibit, Dear Boston: Messages from the Marathon Memorial is now open at the Boston Public Library. See all support products.